Salt Lake City, Utah –Today the U.S. District Court of Utah declared Utah’s Ag-Gag statute unconstitutional. 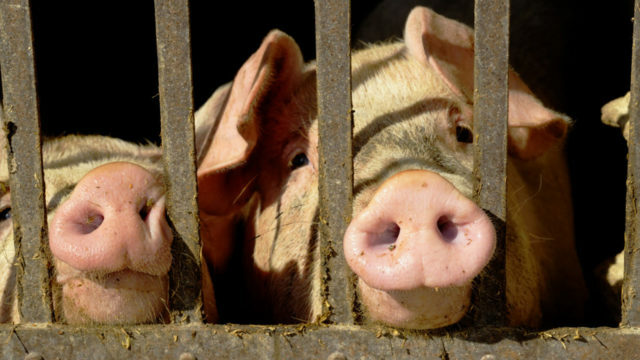 This is the second time a state Ag-Gag statute has been struck down as unconstitutional, both rulings the result of lawsuits led by the Animal Legal Defense Fund. 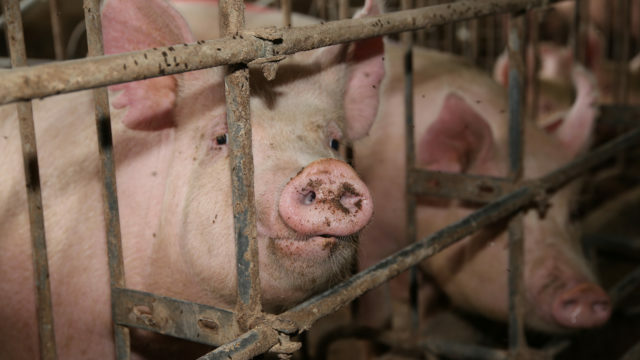 This victory follows a landmark decision from August 2015, when the U.S. District Court of Idaho ruled that Idaho’s Ag-Gag law violated the First and Fourteenth Amendments. Today’s ruling resolves the first lawsuit filed in the nation to challenge Ag-Gag laws, which criminalize undercover investigations by animal activists and journalists at factory farms and slaughterhouses. The Animal Legal Defense Fund and People for the Ethical Treatment of Animals (PETA) filed their groundbreaking lawsuit against the state of Utah in July 2013 after Amy Meyer, a Utah activist, videotaped a live cow, too sick to walk, being pushed by a front-loader at Dale T. Smith Meatpacking Company in Draper, Utah. Amy became the first person in the nation to be prosecuted under an Ag-Gag law, although the charges were dropped after a public outcry. Undercover investigations have exposed egregious animal cruelty and shed light on common agricultural practices that cause significant animal suffering and pose substantial threats to public health and the environment.